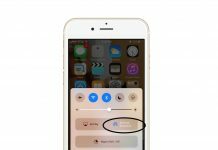 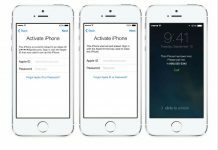 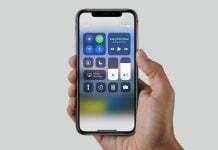 Another day and another news from Cupertino based manufacturer Apple. 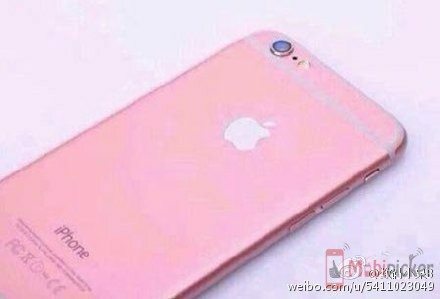 According to past rumors and images which surfaced on Weibo (Chinese equivalent of Twitter) Apple will soon launch an iPhone 6s in pink color. 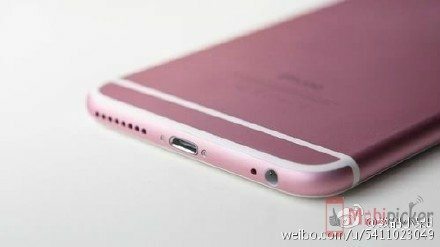 Also according to sources it has been confirmed that the iPhone 6s will have a 12MP camera capable of shooting a 4K video. 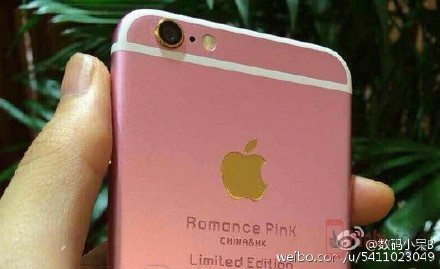 In another earlier rumor iPhone 6s was touted to be adorning a Rose Gold color and now its Pink. 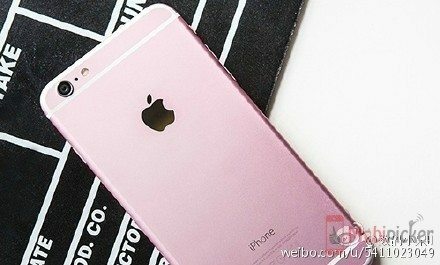 However if you actually want to see how a iPhone 6s will look in pretty pink color then we have got some images for you of this special edition phone from Apple. 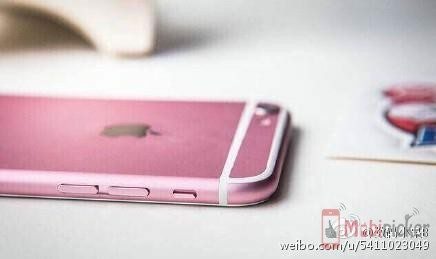 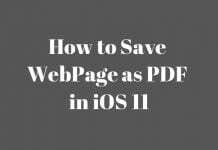 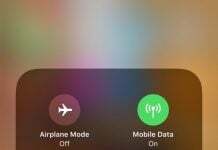 One can see iPhone in tinted aluminum alloy body with a rose-tinted color on the back, sides and buttons with pretty white face. 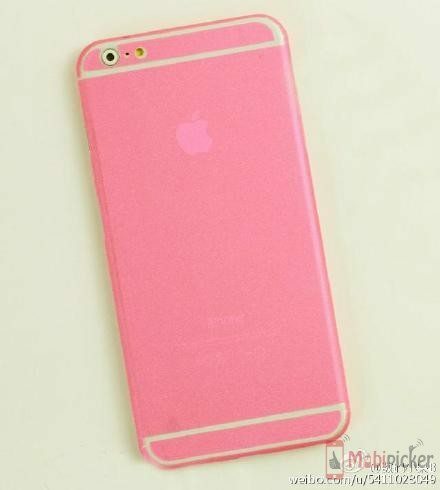 Giving a color to aluminum is done through color anodizing process which itself is very intricate one. 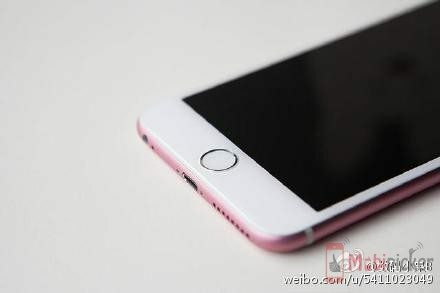 However this hasn’t deterred the manufacturers to make full metal body green, red and other color variations. 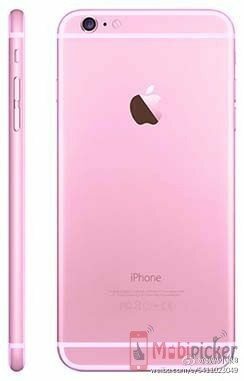 However the current pink from iPhone 6s will be a perfect choice of for any girl in the world. Or if you want to impress her then you may buy this premium gift with her favorite color for your girlfriend. 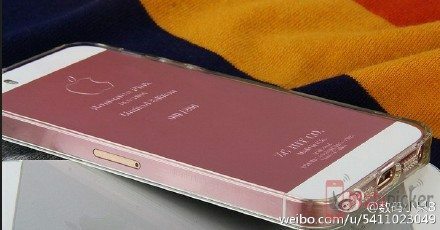 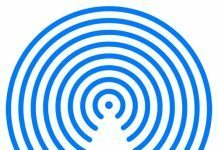 Next articleMystifying Xiaomi Phone Leaked with Dual Camera; Is it Xiaomi Mi5?